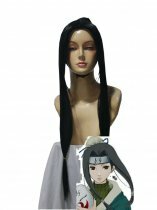 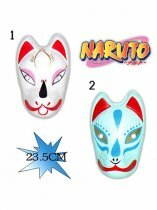 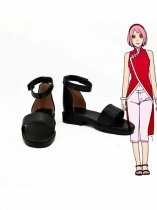 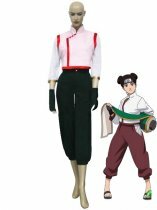 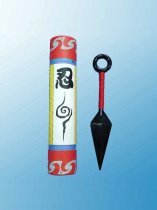 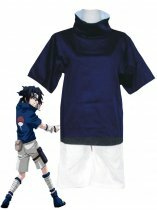 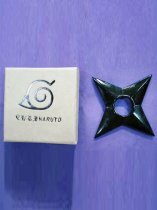 Category: Cosplay Shoes Anime/Video Games: Boruto: Naruto the Movie Material: Artificial Leather Sole: Rubber Color: Black Sarada is the only child of Sasuke and Sakura Uchiha. 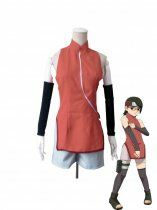 She is a kunoichi from Konohagakure's Uchiha clan. 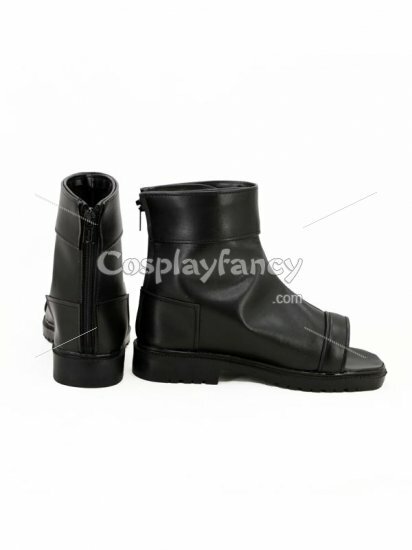 The boots are made of professional material with good work and made for cosplay show mainly, not durable enough for frequently daily usage.